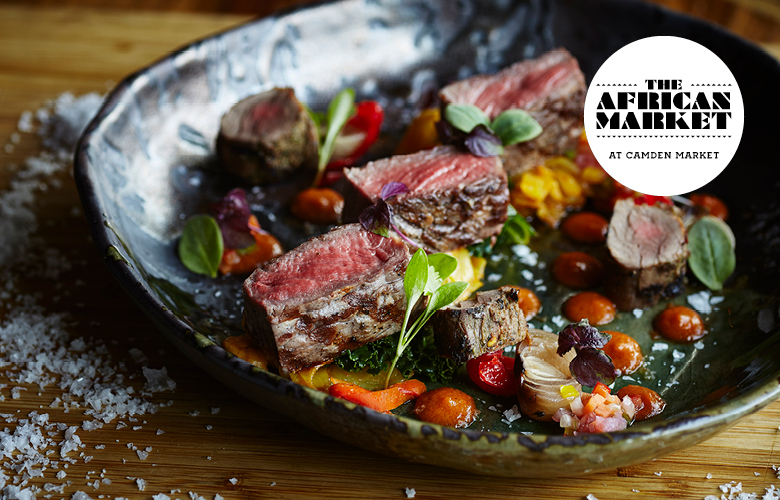 To celebrate the first African Market this weekend (2nd June) Shaka Zulu is giving away dinner for two with drinks at their iconic African restaurant, right here in the Market. Sound good to you? All you need to do to enter is like the competition post on Camden Market’s instagram and tag the person you’d take with you if you won the competition! Make sure you are following both Camden Market and Shaka Zulu too! The competition will close at 11.59pm, 8th June 2018. A winner will be picked from entries submitted before the closing date. The winner will be informed by direct message by 11.59pm, 18th June 2018 and must RSVP by 21st June 2018 to confirm their places. Winners must be over 18 and bring proof of ID when attending if they do not, their prize may be lost. Shaka Zulu representatives reserve the right to refuse any persons alcohol if deemed necessary and operate a strict no drugs policy. This competition does not include travel or accommodation. The prize must be accepted as offered. No cash or other alternatives will be offered. The prize is not transferable. Prizes are subject to availability and we reserve the right to substitute any prize with another of equivalent value without giving notice.